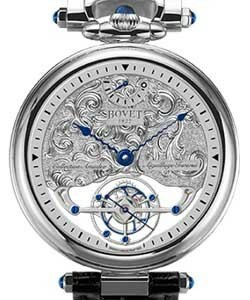 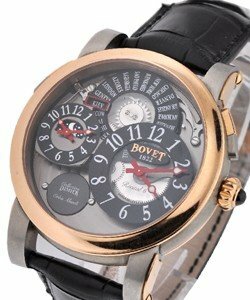 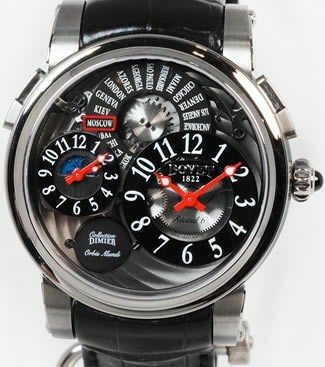 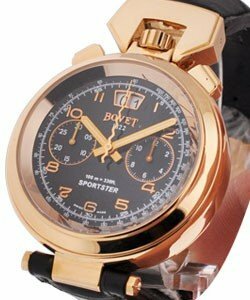 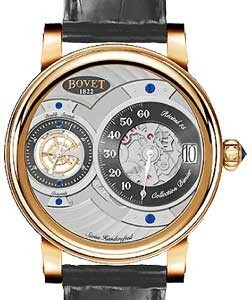 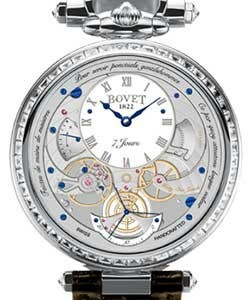 Swiss Luxury Watch brand Bovet Fleurier SA was launched May 1, 1822 in London, U.K. by Edouard Bovet. 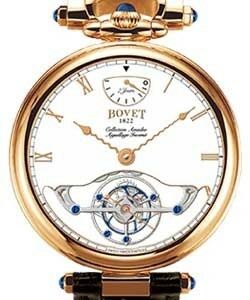 Well-known for its 19th century Chinese market pocket watches, today, . 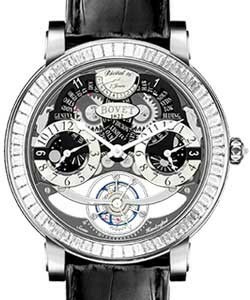 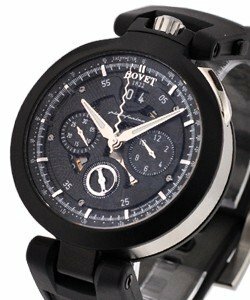 Today Bovet produces high-end luxury artistic watches and has become famous for its incredibly intricate dials, engraving and its seven-day tourbillon. 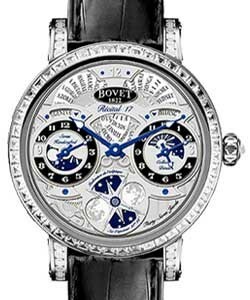 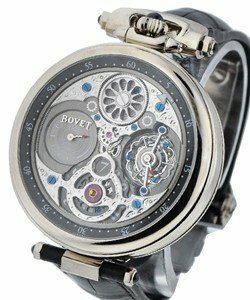 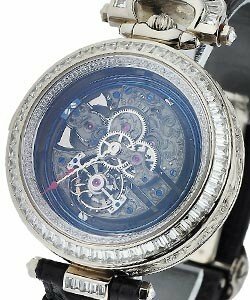 Bovet was also one of the first Horologie housed to create skeletonized dials and very decorative movements, and among the first to include a second hand. 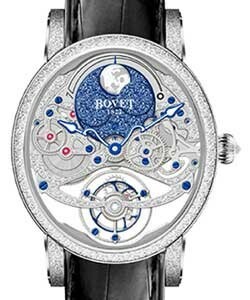 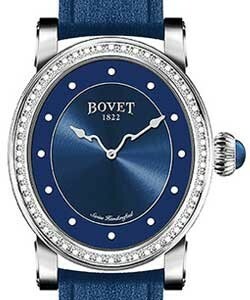 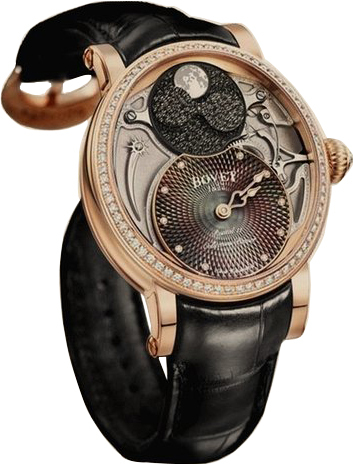 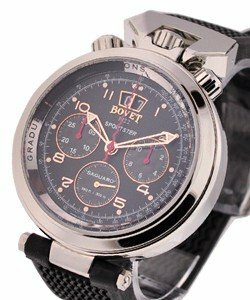 Uniquely, Bovet traditionally employ female artisans. 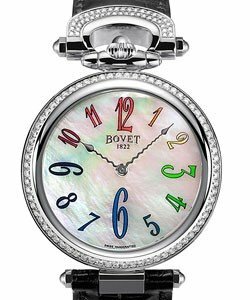 Bovet Fleurier SA continues to create beautifully designed, crafted and decorated dials, and along with extremely accurate movements, remains popular worldwide.